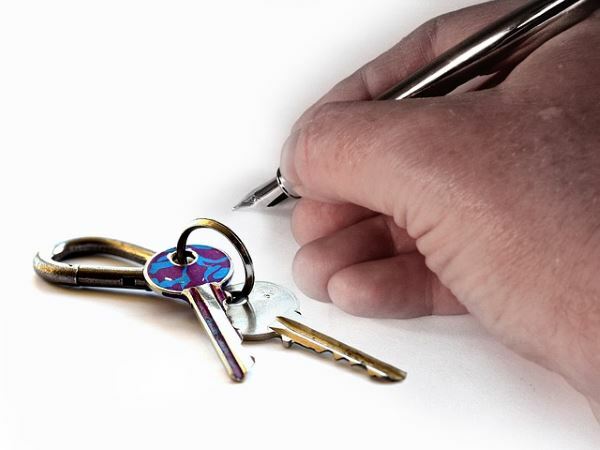 Whether you are a Letting Agent responsible for a large number of properties or a private landlord renting only a few properties, then you will understand that you are also responsible for the safety of your tenants in these properties. We’ve already discussed in a previous post about the Electrical Installation Condition Report that is required by landlords. In other words, all sockets and light fittings should be safe to use and in good working order. All appliances that have been supplied must also be completely safe to use eg cookers, electric showers. All rented property should have working mains smoke alarms. The detailed rules about where and how many alarms should be fitted is detailed on the Scottish Government website. Checking all electrical installations are earthed. Please get in touch, to see how we can help you. We can provide checks and reports as you need them, or contract us to deal with all your properties regularly and we will ensure your annual checks are done on time. We will also make sure one of our electricians is available to carry out repairs as quickly as possible. Discuss with us the bespoke service that you require and we will provide an honest, professional and reliable electrical service at a competitive price.